Oh the summer birthday. 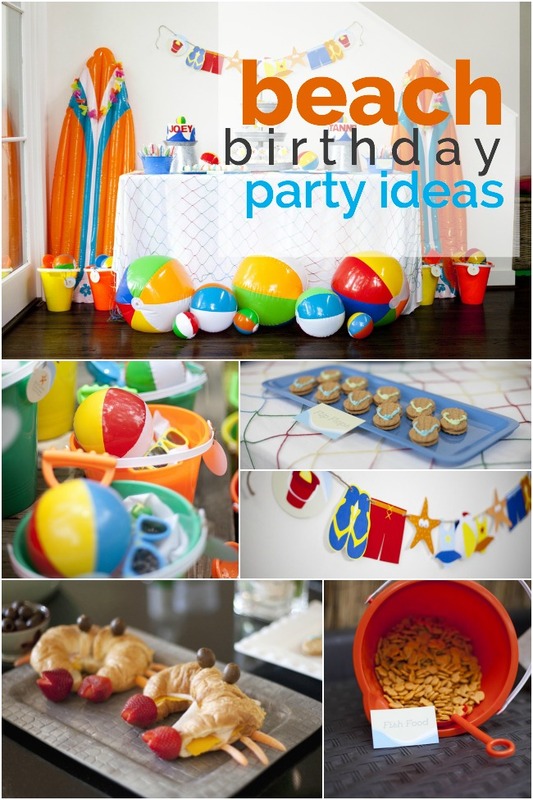 It seems to be pool party after pool party, but you want to do something different for your kiddo’s summer birthday. 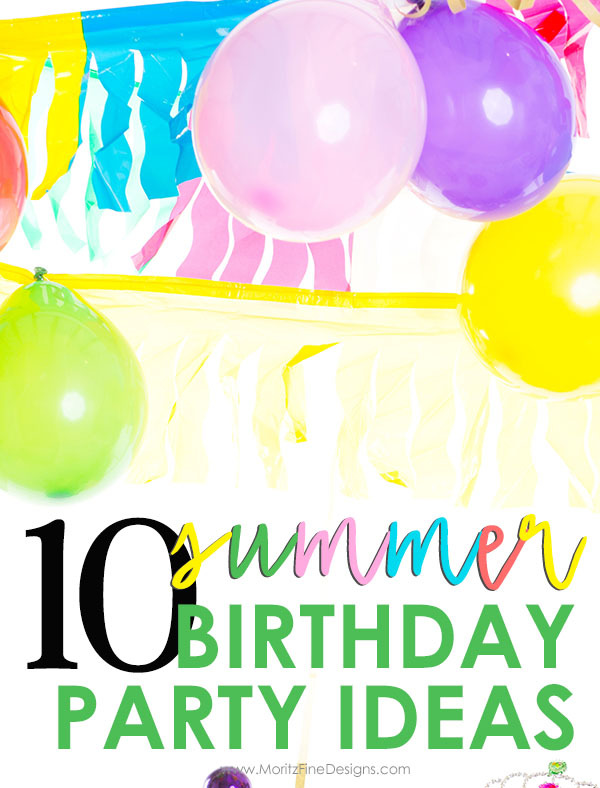 There are some great options in this list of 10 Best Summer Birthday Party Ideas. YUM! Both young and old would love coming to an ice cream party! Fire up the grill and throw on the hotdogs. This birthday party will taste like summer! 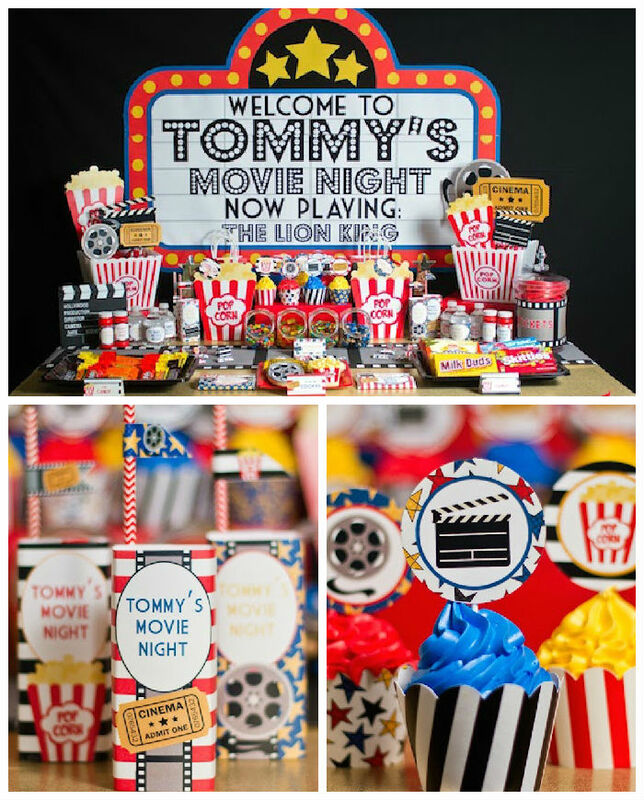 Such a fun idea for a summer evening party! Hit up the dollar store to grab many of your supplies! 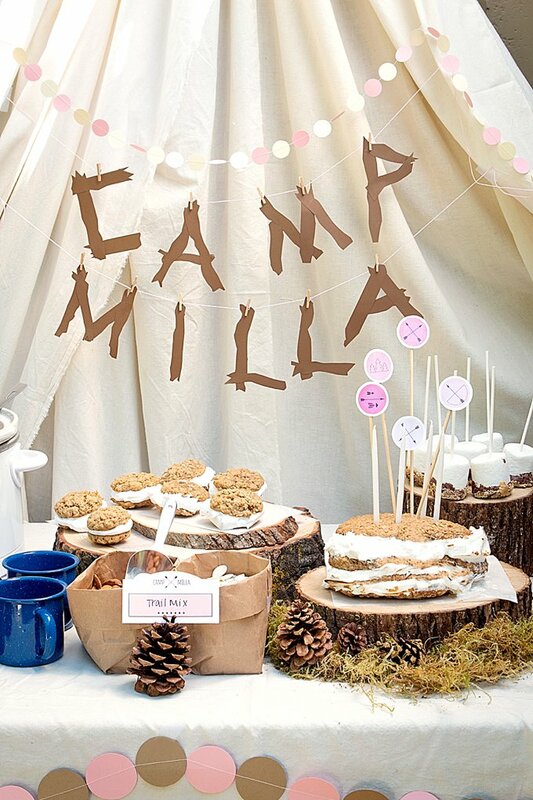 Such a fun party idea for boys or girls! Be adventurous and have a sleepover in a tent in the back yard! Bugs, Bugs everywhere! The kids will be screaming with excitement! 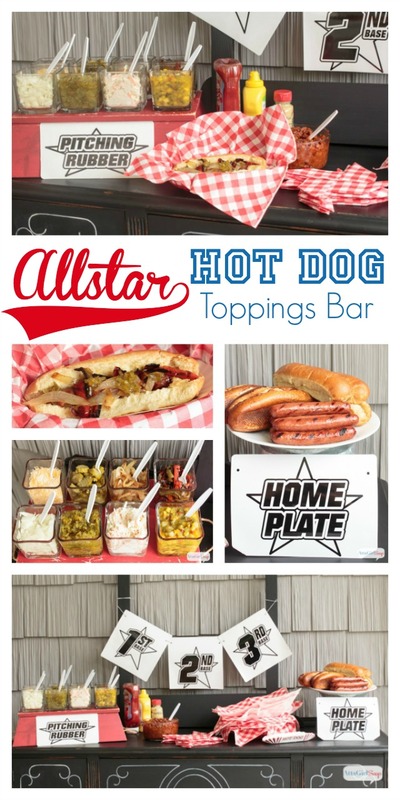 Host your party outside and grab a big white sheet to show your movie on a screen! You don’t even need a pool for this party! Turn your backyard into a beach! 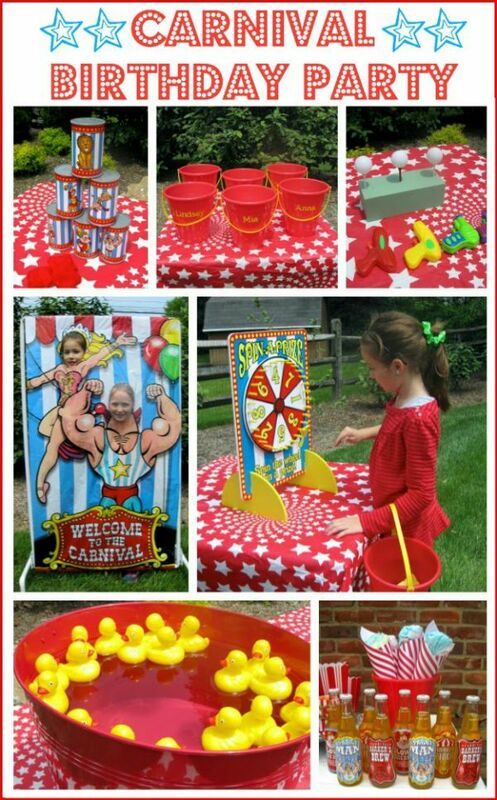 It will be fun and games for everyone with a miniature carnival at your party! 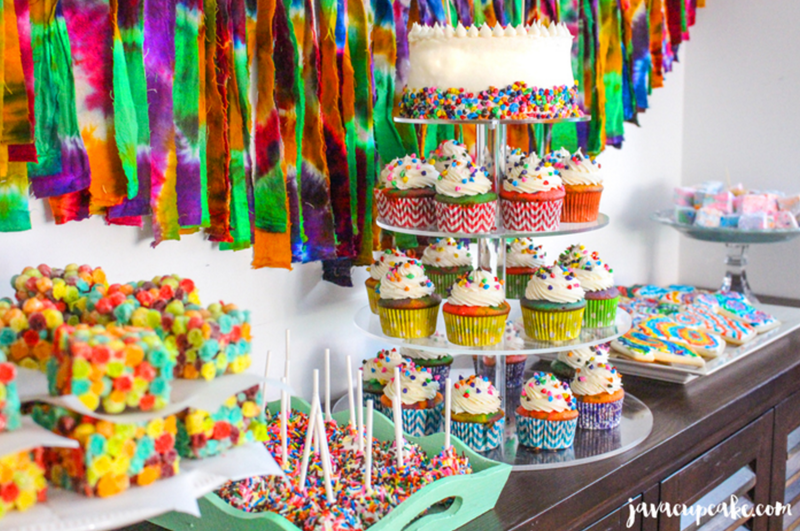 Return to the 60’s with a fun Tie Dye Party….if you’re brave you can even tie dye t-shirts. 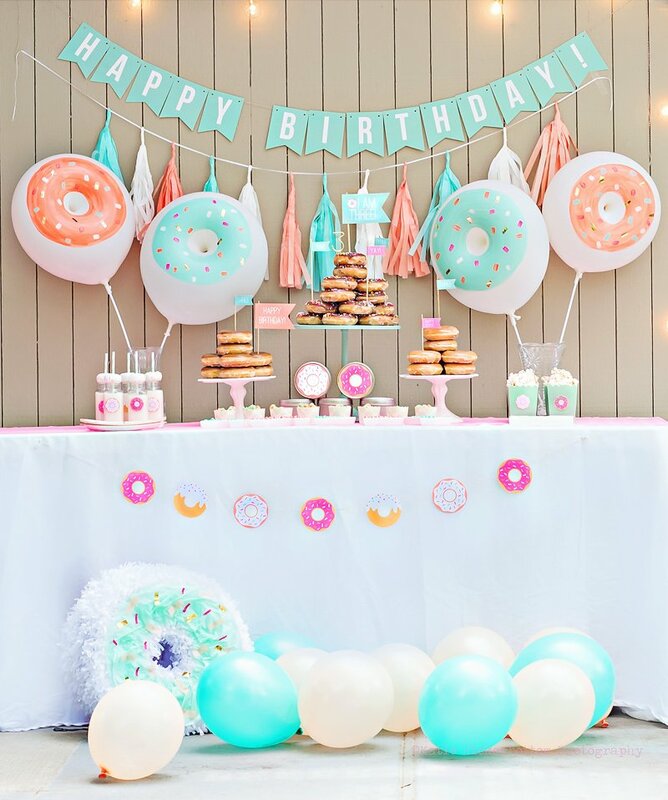 Wouldn’t you love a donut cake for your birthday! Be purposeful in choosing your colors to make this perfect for either a boy or a girl. 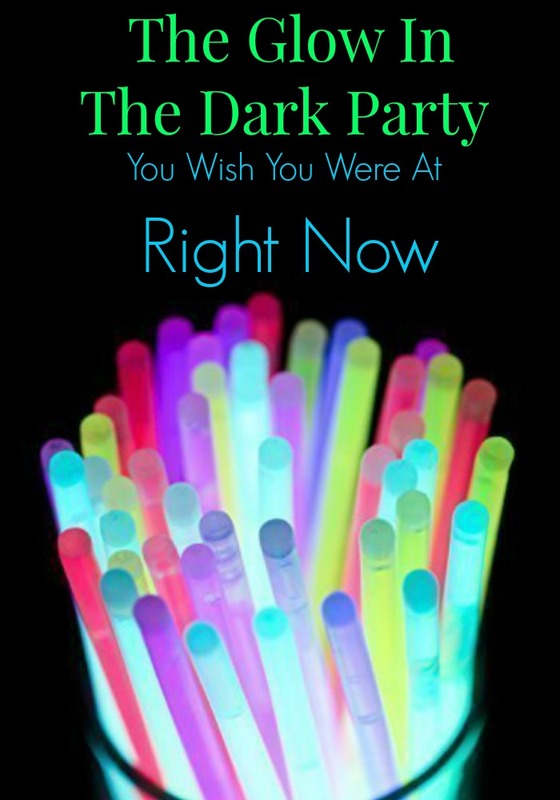 Want some more amazing party ideas?? Check them out over on my Top Party & Holiday Ideas Pinterest Board. These are all such awesome ideas! Can someone please throw me a donut party for my next birthday? 🙂 Thank you so much for sharing my ice cream sundae bar idea!